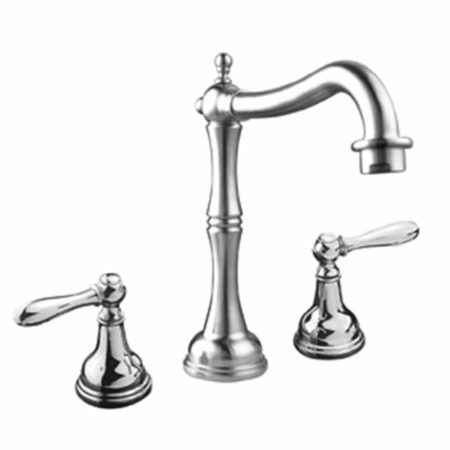 This antique tub faucet is wall mounted antique tub shower faucet. 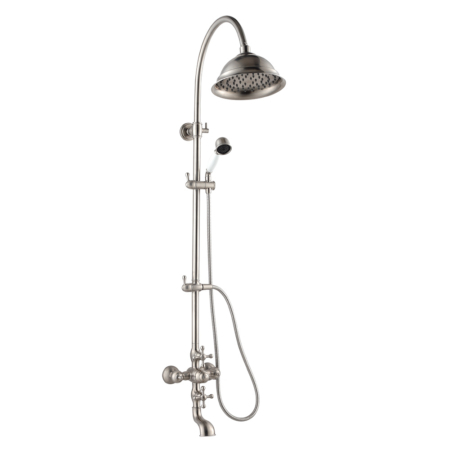 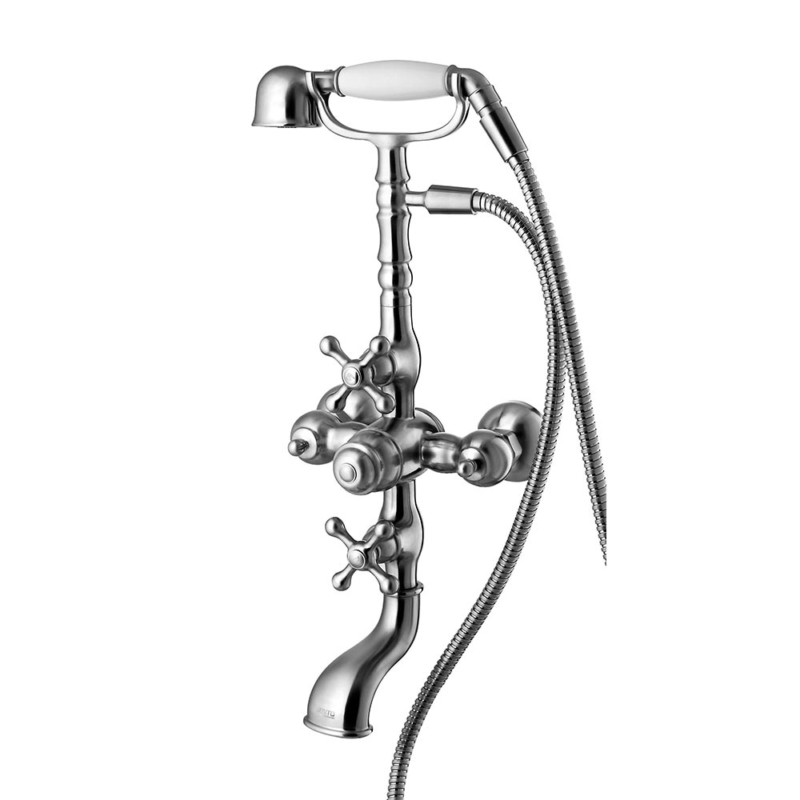 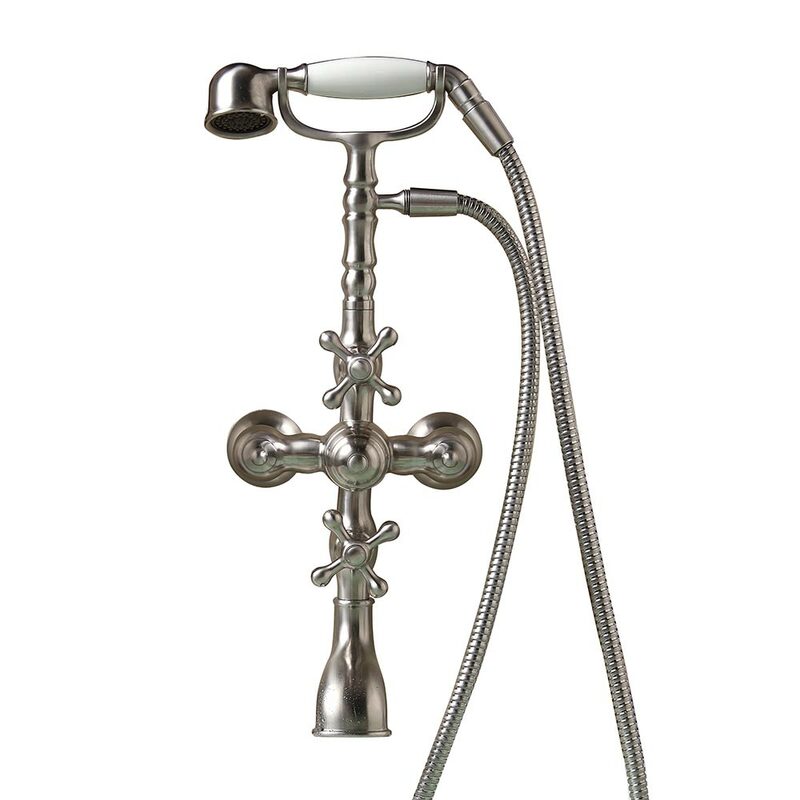 it consists of a swivel waterfall vintage tub spout, cross shower knob and retro style ceramic handheld shower head. 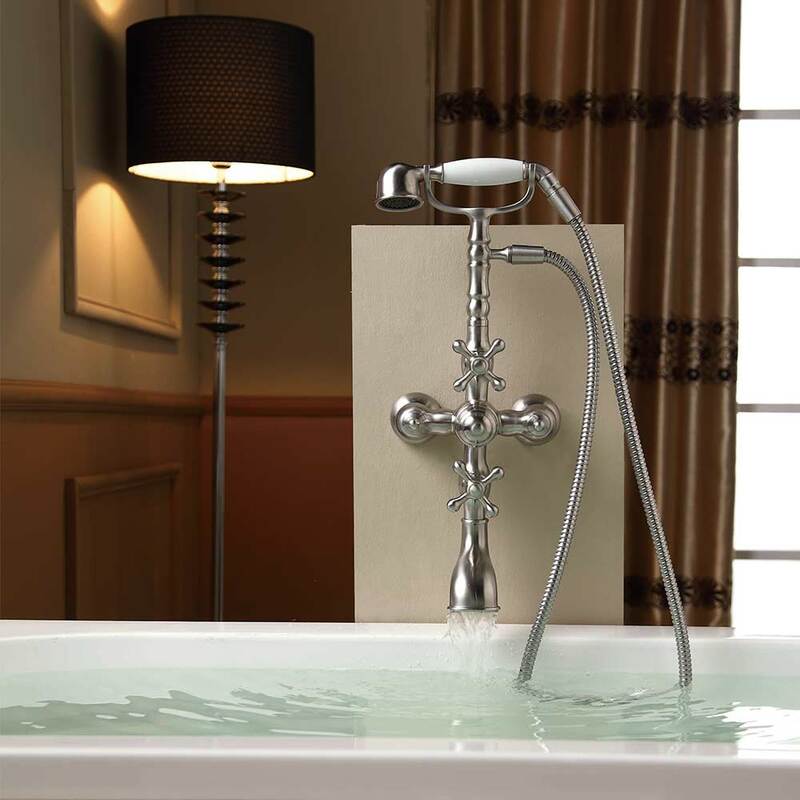 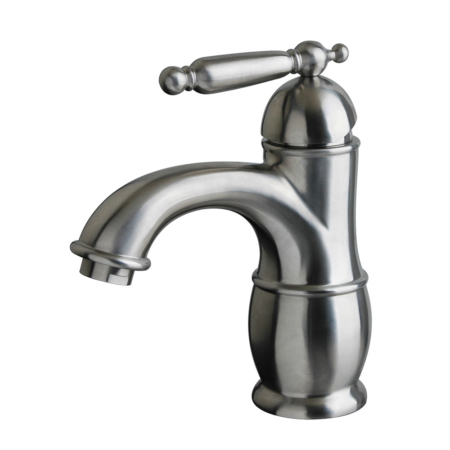 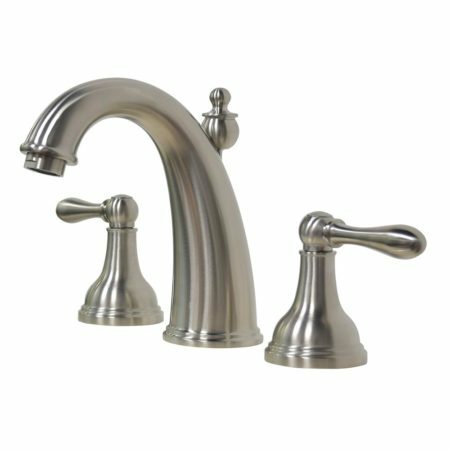 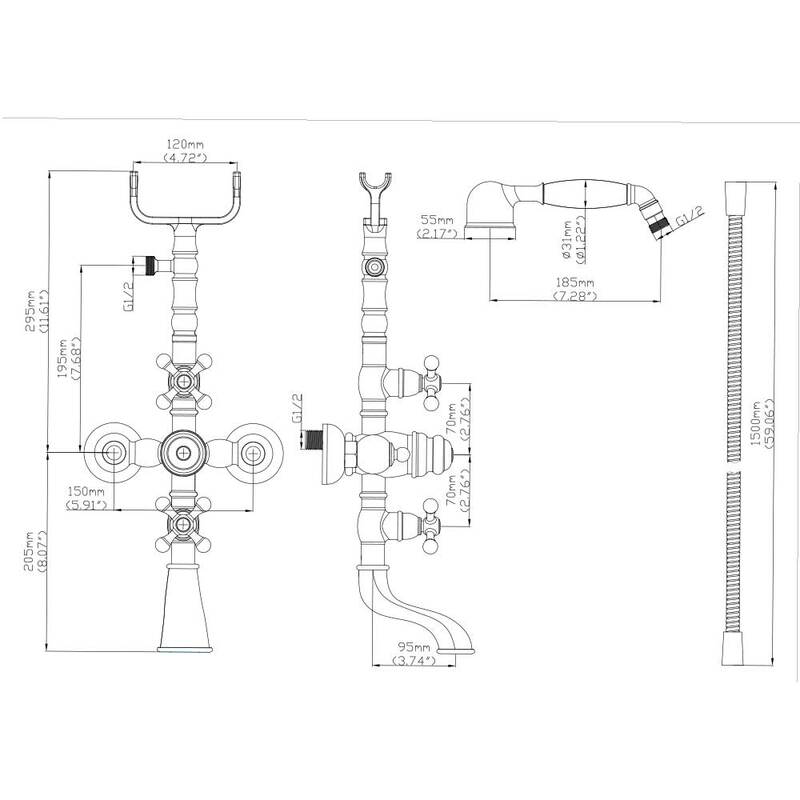 The version here is brushed stainless steel waterfall tub faucet and if you love high quality victorian tub faucet, this would be your best option.